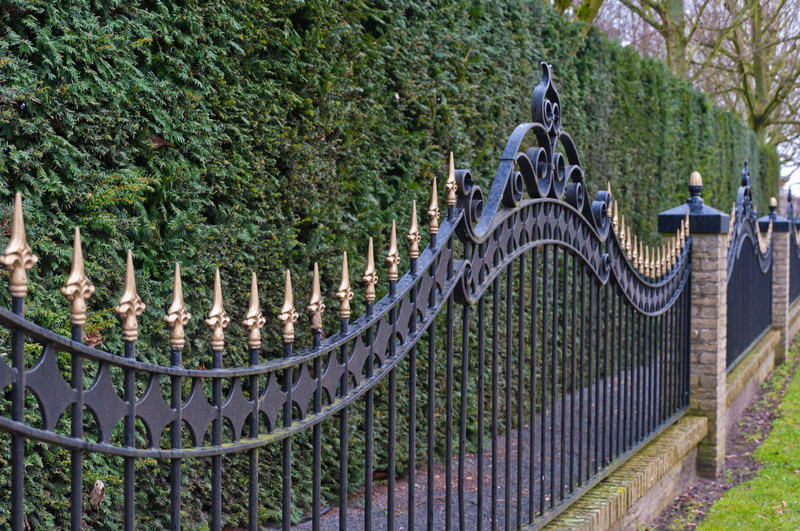 Southern Gates & Railings have over 20 years’ experience in designing, crafting, fitting, servicing and repairing fencing systems in Ireland, in both the private and commercial sectors. There is no job too big or too small. 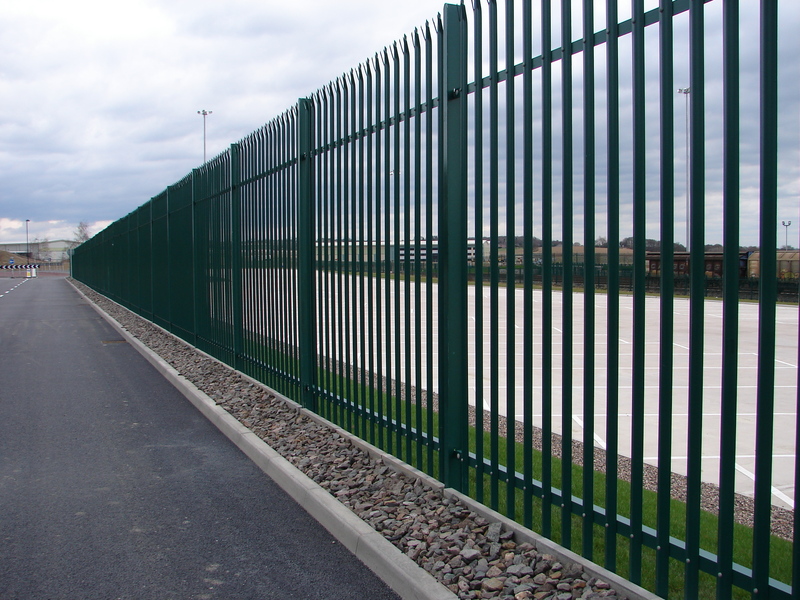 We pride ourselves on working with a multitude of Ireland's leading manufacturers to bring you the highest quality products and technologies so that you’re fencing system will not just stand tall for many years to come, but also looks great. 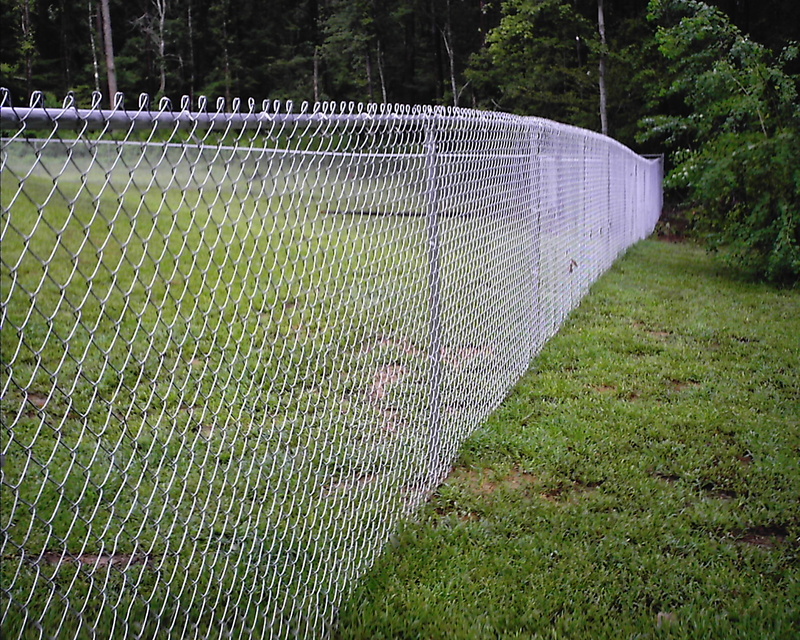 Southern Gates & Railings are your best option for fencing systems in your home or residence. We have a large range of products and materials in our workshop at Watergrasshill in Cork where we have operated since first opening our doors. We offer a bespoke service to cater to the needs of our individual clients. No job is the same. Southern Gates & Railings are here along with our expert staff to assist you in choosing the right materials and finish to suit your home or place of business. Below is a list of some of the products and materials we offer to our customers.